HL Washrooms supply Franke lab sinks, designed for use in hospital and medical environments. 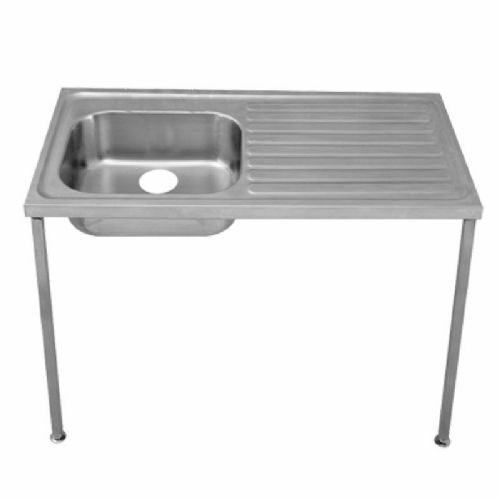 Available with either a left or right drainer, these sink units have been manufactured in accordance with HTM64 and HBN00-10, part C standards, and include a 214mm deep bowl. 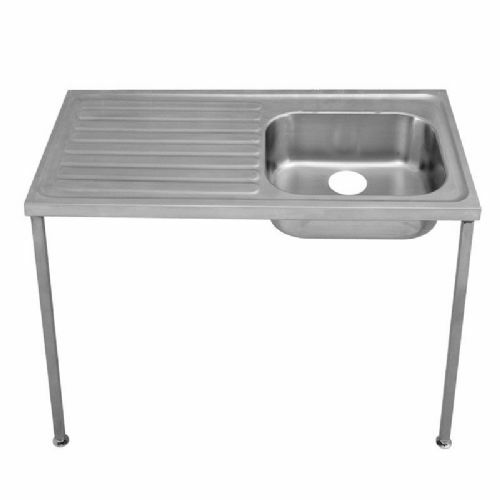 These wall-mounted sinks are available to purchase with either cantilever support brackets or 900mm front support legs, and are available with or without tap holes.